This tower station will add volumes to your storage efficiency. Its thin build lets you fit it easily in between stations. It has a pull-out compartment with three appliance holders where you can keep two large appliances like hair dryers and a medium appliance like a thick curling iron. Three drawers in the bottom give you a place to keep your other various tools like hair brushes, color brushes, and combs. The top cabinet is a great place for hair spray and colors. This station might look thin, but your storage space won't be. Dimensions - Height: 78.25" x Width: 16" x Length: 13.75"
The product was great although the first delivery a part of it was severely damaged. I called the company and they immediately processed and shipped a replacement part. So 4 starts because of that, but I would give 5 to the company for quick response in taking care of the problem. 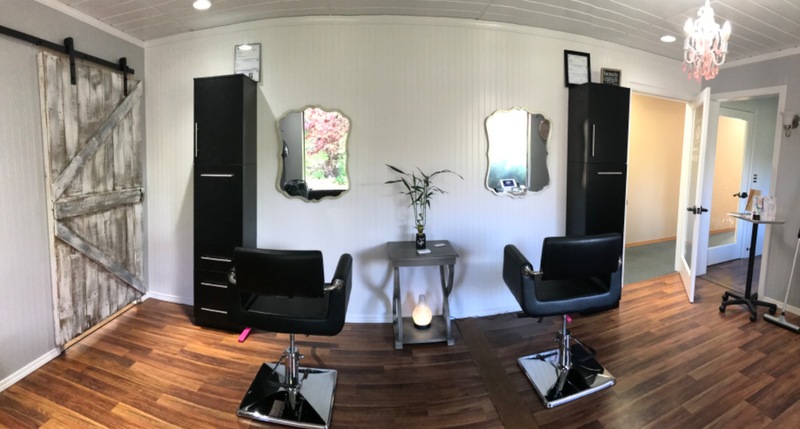 I had a great experience in ordering from salon guys! Whenever I had a question they were so helpful. I'm so happy with the be additions to my salon. I feel confident in ordering from them again and know I will get the best quality in product and customer service!!! We really like these towers. 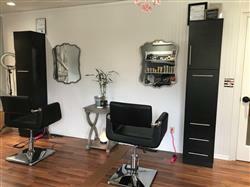 They really completed my salon space. Only suggestion that I would make is it would be nice if the stylist could configure their placement on the stacking. These come in three big pieces and because of the wiring they have to be stacked in a specific order. The most amazing thing about these is they come already put together. All you have to do is stack the three pieces, connect one wire and plug in. The handles just have to be turned around. They install them "backwards" to protect them. No missing parts or pieces. I would Also suggest if you are ordering large quantities, don't use the financing. It is more like a lease to own so you end up paying quite a bit more. Unless you need the extra tax deduction.